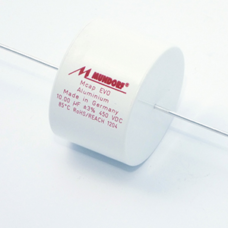 Aluminium electrolytic capacitors are used in applications for which film capacitors are not suitable for reasons of space and/or cost. 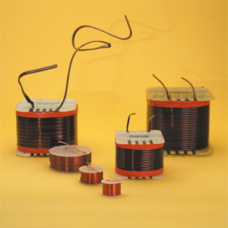 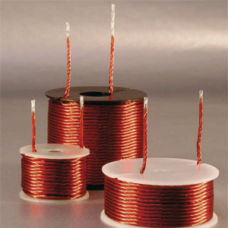 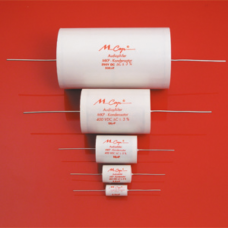 Polarized electrolytic capacitors which have the most compact design and are therefore used for very high capacities (e.g. 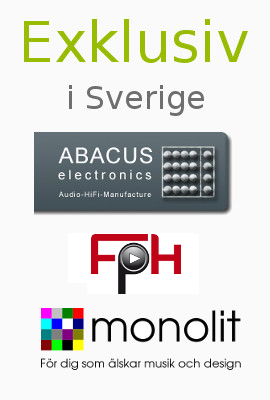 for the voltage supply of amplifiers) cannot transfer any audio signal because audio signals are AC signals. 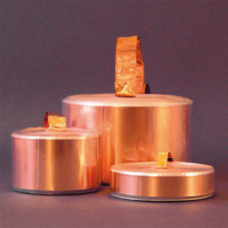 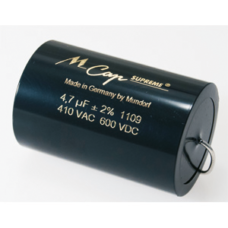 The bipolar electrolytic capacitors of the ECap AC · Audio Coupling & Signal Cap RAW series have foils with surfaces which are roughened by a special etching process thus enlarging the surface. 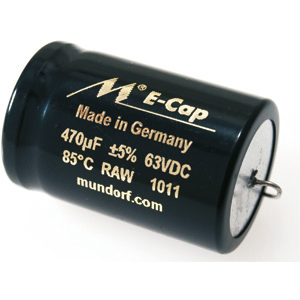 As the capacity of capacitors is proportional to their surface, this process provides the smallest and cheapest Mundorf audio capacitors. 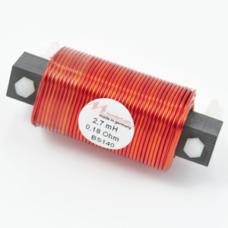 Bipolar electrolytic capacitors such as the ECap AC series have a second aluminium foil providing AC voltage resistance and thus making them suitable for music signals.